Assistant Professor of Anthropology Jessica Thompson, four undergraduate and one graduate student are in the process of cleaning and sorting through thousands of 1-mm to 3-mm pieces of stone and human bones, excavated at Mount Hora, located in the Northern Region of Malawi. As one of Thompson’s summer research initiatives, she recovered samples from the ground to educate Malawians on Prehistoric Africa. An international team of 44 contributors, including Thompson, reported that they retrieved ancient DNA samples at Mount Hora dating back 8,100 years, according to The New York Times. Thompson said her ongoing work has yielded new bone fragments that have not been assessed for ancient DNA. The excavation site contains material dating between 9,200 and 9,500 years. 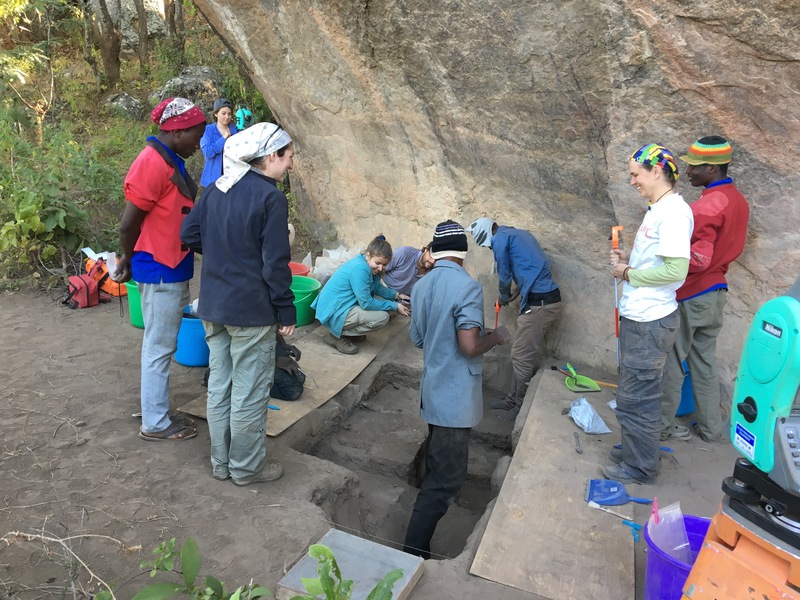 According to lab volunteer and Malawi excavation participant Aditi Majoe (19C), the team resided in tents at the base of a mountain for seven weeks over the summer and unearthed remnants of Malawi civilization from the dirt with a trowel and thick paint brush. Thompson has returned to Malawi every summer since 2009, organizing survey or excavation-based trips. 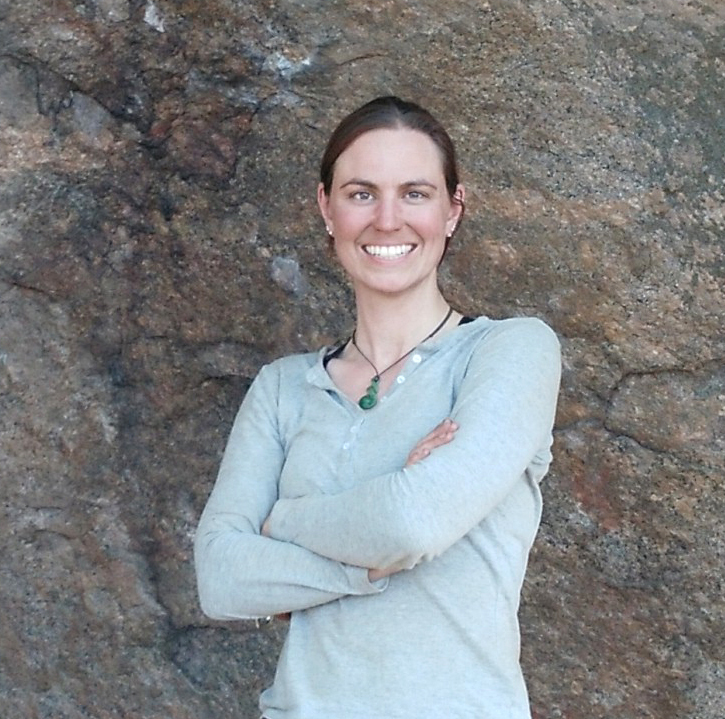 A paleolithic field archaeologist, Thompson received a Ph.D. in anthropology with a concentration in archaeology from Arizona State University in 2008. Since then, she has published her Malawi specimen analysis, “Reconstructing Prehistoric African Population Structure” on biomedical journal publisher Cell Press. At Emory, Thompson has taught “Concepts and Methods in Biological Anthropology,” a course that explores the prehistoric evolution of cultures and paleoanthropology. In addition to teaching, she conducts lab research to examine lithic and bone samples. Students can volunteer in the lab or receive academic credit for lab-based research projects. Thompson’s interest in becoming an educator stemmed from her introduction to archaeology. Before she entered her freshman year at the University of New Mexico, Thompson enrolled in an anthropology course at a local university, which attempted to prove the existence of Bigfoot through a scientific framework. “What kind of got me was that he had all these explanations for things that seemed to come from a totally different explanatory framework than anything I really had ever experienced,” Thompson said. While the scientific evidence negated any sign of Bigfoot, Thompson said that she was hooked by the thought experiment. “I thought it was fascinating that we could look around and see people today and see evidence of all the stuff that happened to them or their ancestors before,” Thompson said. The site of discovery, Mount Hora, is considered a sacred burial ground for pre-Malawians and Malawians today, according to Thompson. Majoe said that the trip served to educate Malawian communities about the region’s past. The team printed out pamphlets written in Chichewa, the local Malawian language, and English to give to strangers pass up the site and clear up any misunderstanding between archaeologists and the passersby. Malawi does not have a national museum for historians and anthropologists to engage in active research, according to Thompson. Through the only archaeologically-trained initiative in Malawi, Thompson has tried organizing public outreach events such as live demonstrations to make artifacts, excavation walk-throughs and site tours accessible.These resources were a part of a fully-funded field school for secondary school teachers to receive lessons on archaeology and heritage. According to Thompson, Malawi politicians prioritized maintaining a high-rank in society over advancing her educational policy, which thus lost momentum. Thompson said that her Malawi program hires and trains locals to work at the excavation site and in the lab. Most of the feedback she has received pertains to the working environment. Malawians typically find creative solutions to squeeze out of setbacks, a trait invaluable for field archaeologists, Thompson said. For instance, when Thompson’s car broke down, strangers were able to disassemble and reassemble it in a matter of minutes. The research lab in the Anthropology Building can also present unpredictable hurdles when researchers attempt to get up close with the samples. A platform is too expensive to buy, but a Swiffer box would do the same job of moving samples closer to the camera lens. “If you’re a fieldwork academic like me, there’s a whole new set of skills you have to … come up [with for] ways to fix [things],” Thompson said.